Dru is originally from Connecticut. 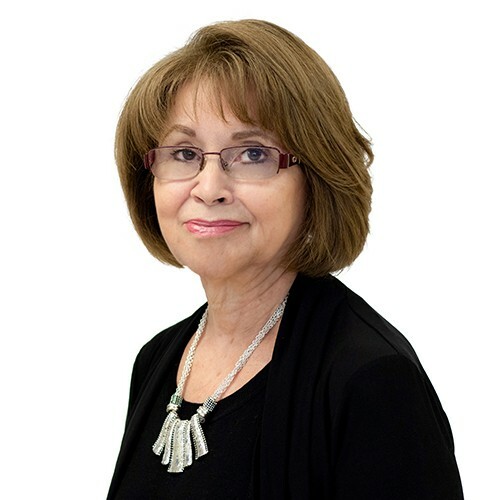 She joined the Studio Gabriel team in 2006, but has been in the industry for 40+ years! She specializes in color and cutting techniques. She has trained under Beth Minarde, The Doves, and Sassoon. Dru continues her education in order to bring you the latest trends. She is also bilingual fluent in English and Spanish. In her spare time, she plays pickleball and enjoys spending time with her granddaughter and family.